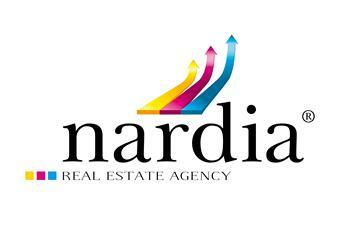 Meet the team behind nardia real estate agency! Dedicated to delivering excellent client services and fantastic results! The founder of our company is Tom Bruijnzeel from the Netherlands. 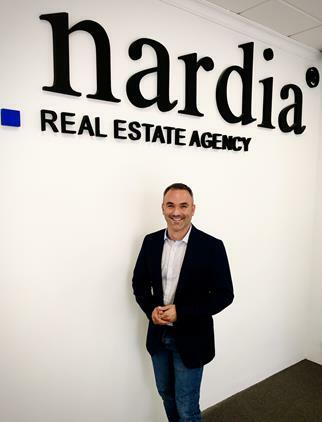 He is absolutely in love with the property business and has in-depth knowledge of both the market and the legalities of investing in real estate in Spain. Tom has a master degree in Law from the University of Rotterdam (the Netherlands), holds a bachelor degree in Business and Economics and is fluent in Spanish, French, English and Dutch with full business proficiency in German. In the weekends and holidays he likes to spend time with his familly and friends on the beach, and if the schedule permits to scubadive in the Mediterranean Sea! 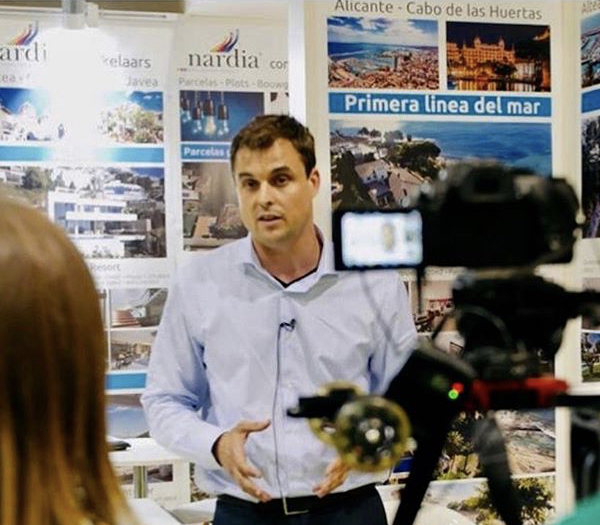 Contact Tom for more information about the possibilities to invest in Spanish property. Lola is dedicated to the day-to-day corporate and client administrative matters of our office. She has great organizational skills and combined with her human resource background she is an asset for the team. Lola has lived in the Netherlands and loves Amsterdam as much as she likes to travel. When not at work she spends quality time with her family and friends and loves to dance Flamenco! Esther is from Germany and has spent her total professional life within the real estate business. She worked for international companies as well as for German agencies as consultant for transactions or valuations of portfolios. She has a master degree of real estate economy from the University of Regensburg (Germany) and is fluent in English and German. In the weekends and holidays she likes to make excursions around the Costa Blanca and the mountains with her husband and friends.